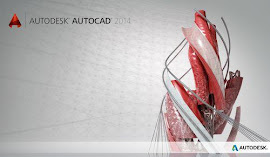 TMS CAD Autodesk BIM in Scotland: Getting the most from social media. Getting the most from social media. If you are new to our blog, welcome! If you want to get more from social media then read on. Articles and discussions are posted regularly on our blog. To make sure you are notified when new articles are posted, add your email address within the field at the top right of the blog screen and click submit. It’s the same with other forms of social media.